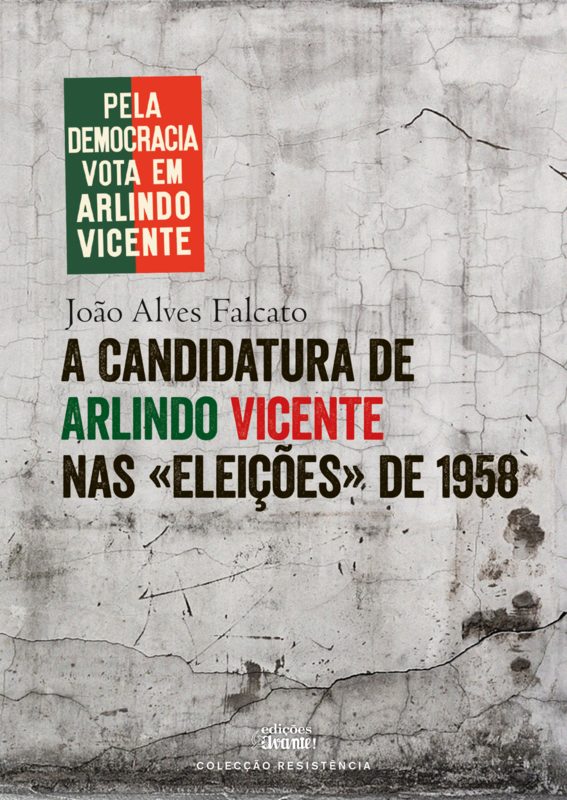 Arlindo Vicente was a Democrat who accepted the challenge of running for president in 1958, in the lead years that marked the internal repression of all opposition to the Dictatorship and, externally, the shameless support of the western democracies to the New State (Estado Novo), which has gained a new breath. Arlindo Vicente abdicated his candidacy in favor of Humberto Delgado, the General without Fear. Presentation by Domingos Abrantes and Armando Myre Dores.